FoodPlus Vending offers workplaces the option of placing our top of the range machines at their premises for staff and customers to enjoy. With 2 sizes available we can quickly cater for you individual needs. Save thousands of dollars and hours of time, Let us do all the work! Free supply and installation - We will meet with you on-site, agree to the machine and products, deliver, install, fill, clean, maintain and service your drink, snack, combination vending machine free of charge. The complete installation and use of our vending machines is offered to you free of charge. Healthy options and fresh food - We can easily incorporate healthy options into our vending machines, products such as noodles, tuna, cheese and biscuits, sandwiches, pitas, tortilla wraps, dairy products, juices and milk. Regular filling - We replenish quality stock in the vending machines as regularly as required ensuring the machines are never empty. All of our machines will be fully maintained, regularly serviced and cleaned by us as part of our regular routine. Leading brands with the largest variety - We are independent and not restricted to specific brands - we can offer you the largest range of all leading brands as well as special requests. Latest technology - Our vending machines are user friendly, energy efficient, modern, refrigerated, glass fronted and without unsightly branding all over them. All of our machines are fitted with note and credit card readers. Unrivalled customer service - Years of experience and our attention to detail has seen our business grow on its reputation. 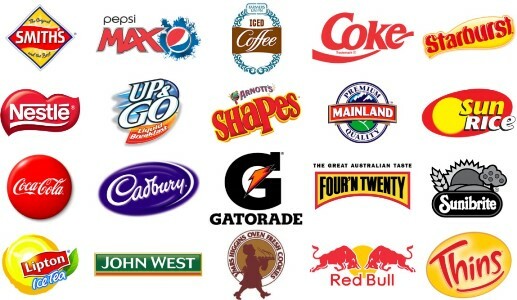 FoodPlus Vending prides itself on its solid reputation for quality of machines, the largest variety of products and unrivalled customer service. We have a commitment to great service and look forward to exceeding your expectations. 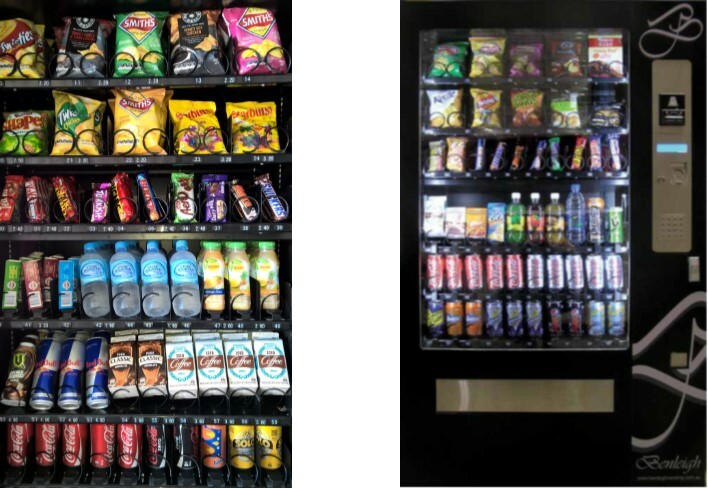 FoodPlus Vending has a wide range of vending machines to suit every environment.